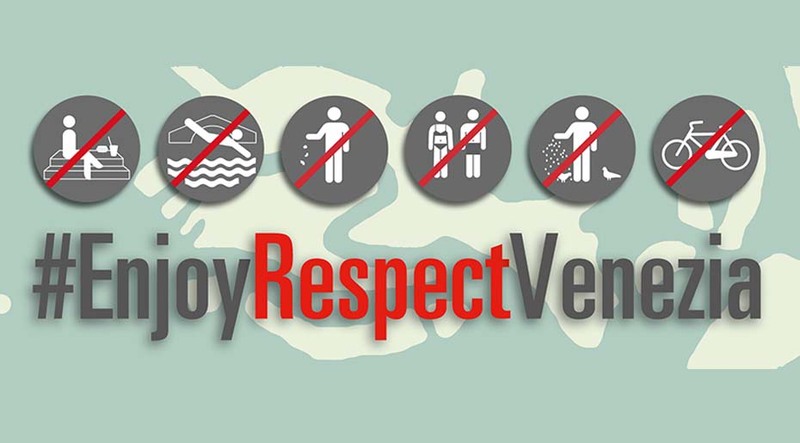 The City of Venice, under the Tourism Governance Project approved on 11th July 2017, launched the #EnjoyRespectVenezia awareness campaign for sustainable tourism in harmony with the daily lives of residents. 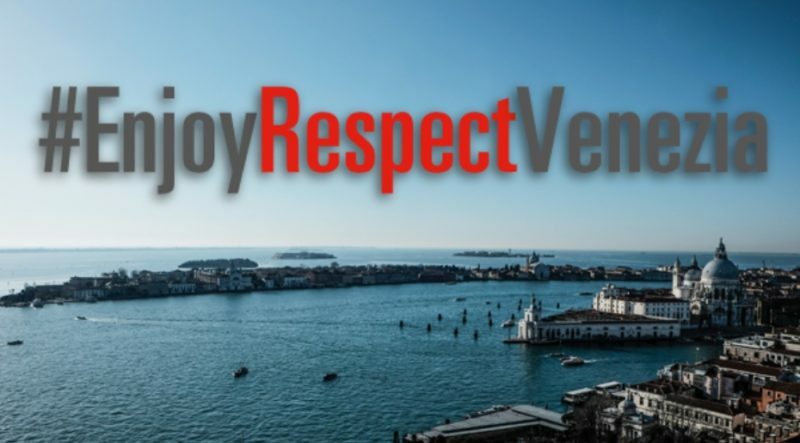 The goal is to guide visitors towards adopting responsible behaviors, respecting the city, the environment, the landscape, the artistic beauties and the identity of Venice and its inhabitants. The website of the municipality collects useful information for visiting or staying in the city, in particular: the indication of the dining areas where to take a break in the open air and find the public toilet, the “tourist bulletin” containing useful information to plan your trip in the least crowded times, the section “Detourism” with cultural and lesser known routes to appreciate the authenticity and variety of the offer.